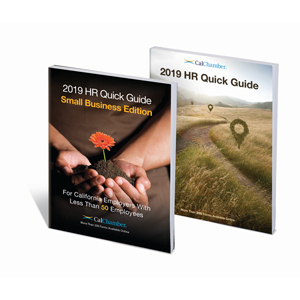 From hiring to ending the employment relationship, HR Quick Guide for California Employers simplifies and explains California and federal employment laws in easily understood terms. It guides you through the basics on hiring, leaves of absence, wage-and-hour requirements, plus other HR topics. 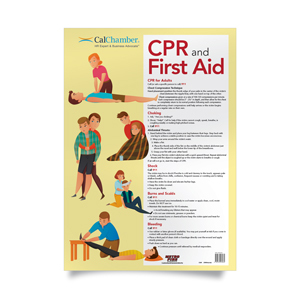 It provides tips and flags key information areas. 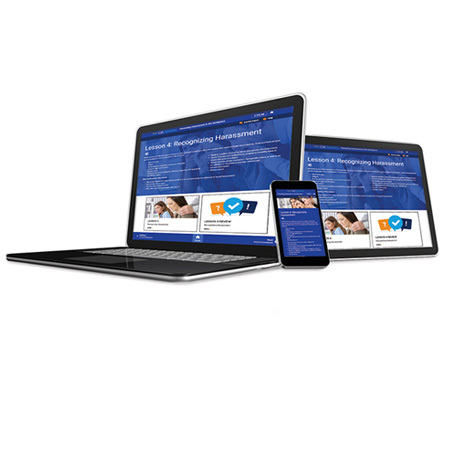 Plus you can download more than 200 HR forms and checklists. 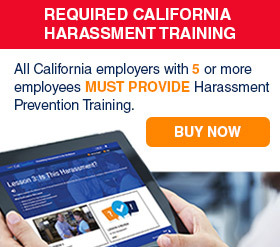 Updated for 2019, the guide highlights new cases, laws and regulations, such as the landmark Dynamex decision establishing a new test for independent contractors; Fair Employment Housing Act (FEHA) regulations addressing nationial origin protections; as well as new lactation accommodation requirements.